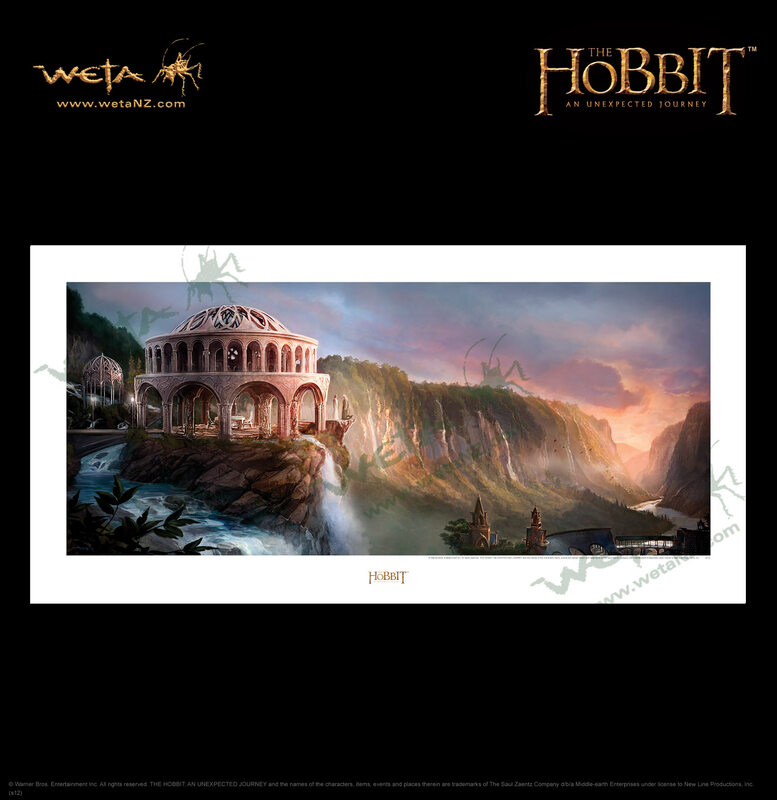 Today, Weta Workshop released the latest art print in their Middle-earth themed art print line. The print, which fans can order right now. captures a scene from The White Council when Galadriel and Gandalf talk about choosing Bilbo. This beautiful print was created by Paul Tobin, who was one of the core creators on The Hobbit: An Unexpected Journey. The print comes in at $50, is in-stock and will ship shortly after purchase. Don’t miss out – buy your Dawn Council at Rivendell Art Print today!